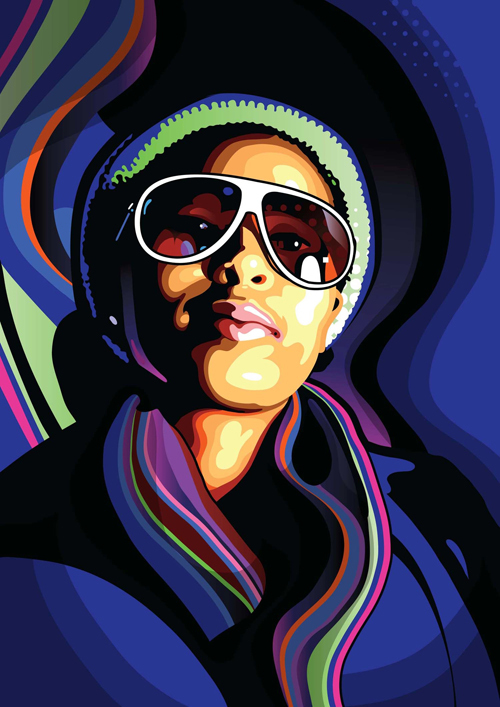 Tutorials and Adobe Illustrator is the best way to create vector portraits, vector pattern, vector textures and other useful vector graphics. If you wanna improve your illustration skills you must check the list of fresh illustrator tutorials, which we’ll be teaching you essential workflows, tips and techniques to help you get create Vector Graphics in Adobe Illustrator. I hope! these tutorials can enhance your skills and improve the quality of your works. 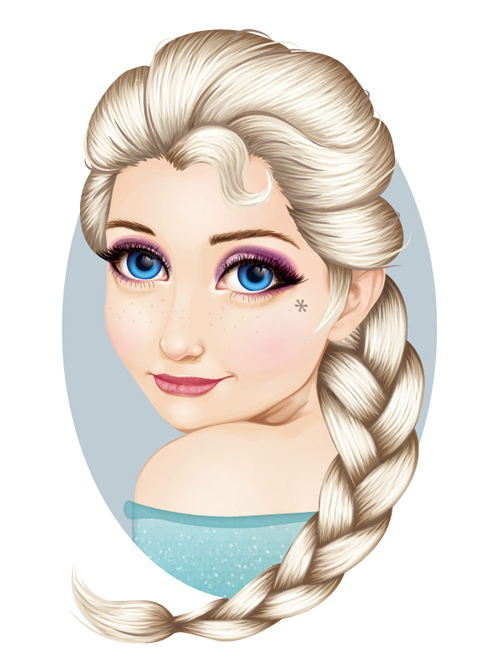 In this tutorial you will learn how to create detailed hair, skin shading, modified portraits and more. 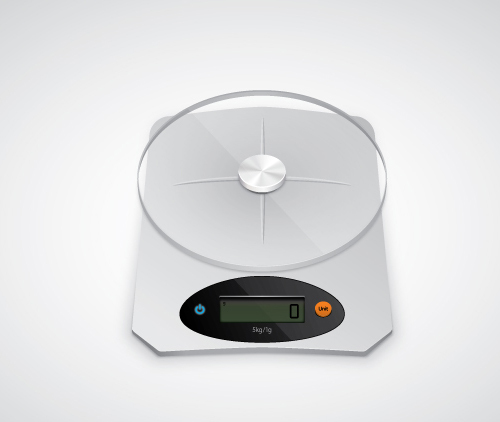 A perfect jumping board for exploring how to create style vector portraits which look different from their original stock image. In this tutorial, You will discover how to create the feeling of light and shadow, build a simple brush to work with and use the Pen tool for more geometrical shapes and see how he creates his incredible vector portraits by turning a photo into a ‘poppy’ vector illustration. 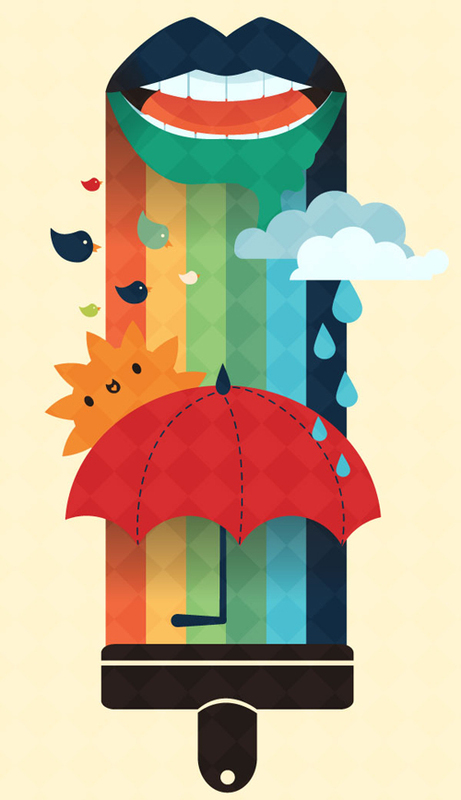 In this colorful tutorial, you will learn lots of sketch, stroke and illustration techniques to make amazing surreal poster. 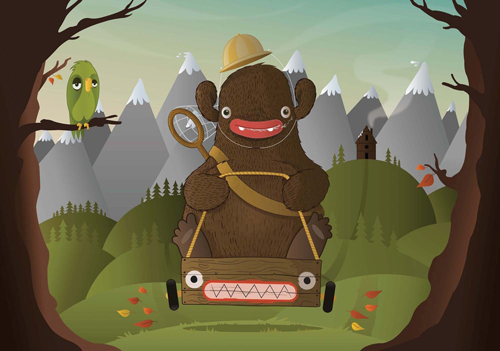 In this tutorial we’ll learn how to create a Cardboard Vector Texture by using the Wrinkle Tool and graphics texture. 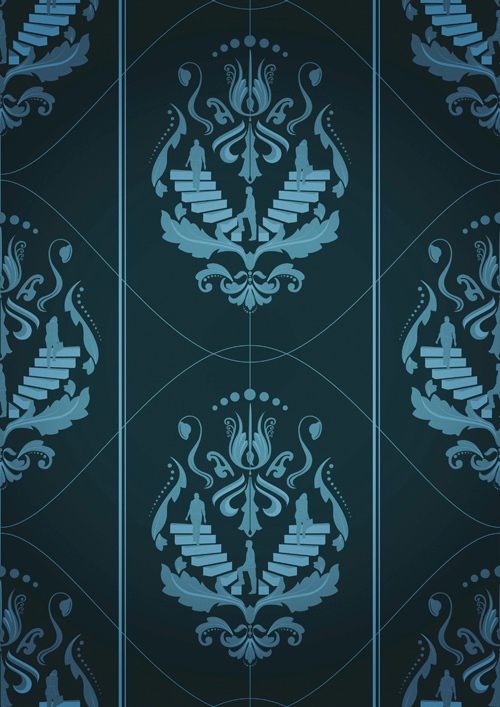 Today you’ll also find out how to edit and apply native Adobe Illustrator’s patterns. 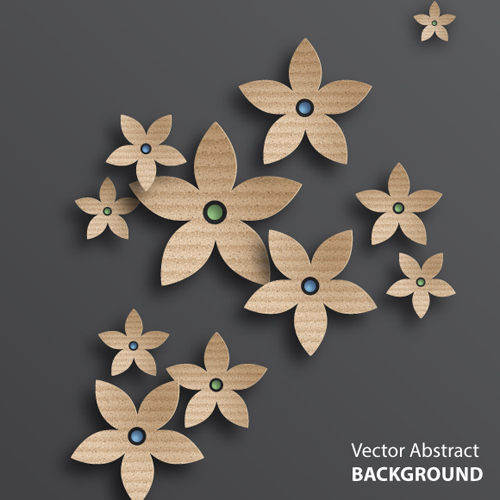 Cardboard vector textures are pretty hot these days and they are being used in abstract backgrounds and product designs and that’s why creating your own texture will be super useful for you in future. In this tutorial, you will learn the most imagination go for a wander, creating a unique image by blending a burlesque-style central figure with other exuberant, whimsical elements – including a dream catcher and a merry-go-round. 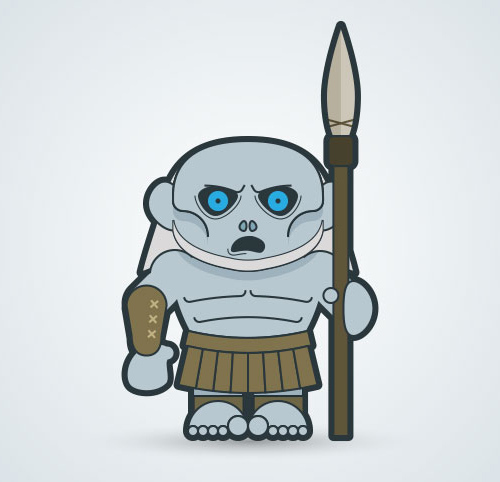 In this tutorial would be fun to create a tutorial on how to make a White Walker in Illustrator. In this tutorial you will learn how to create this geometric stripy line effect with a custom Art Brush. It’s an effect that looks fantastic yet it’s pretty easy to make, plus it’s a technique that can also be used to create cool logos and typography. 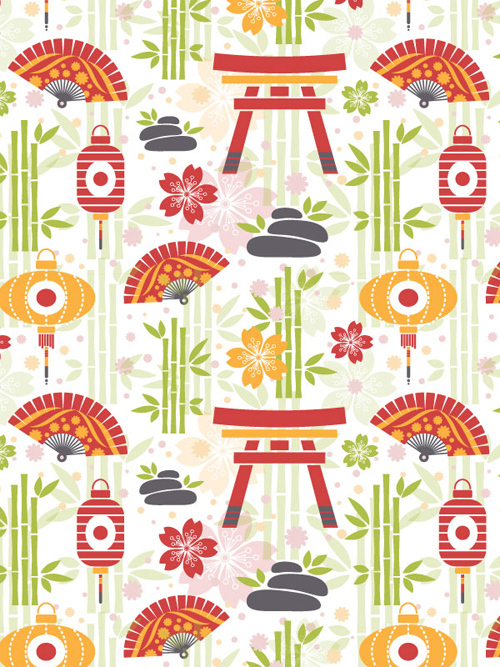 In this tutorial we will make a simple yet beautiful oriental pattern in Adobe Illustrator. Various objects of Asian culture will be created with basic shapes and then combined into a neat composition, forming a seamless pattern, that will fit perfectly as a background for your blog, an ornamental wrapping paper for your gift or a festive piece of fabric for clothing. 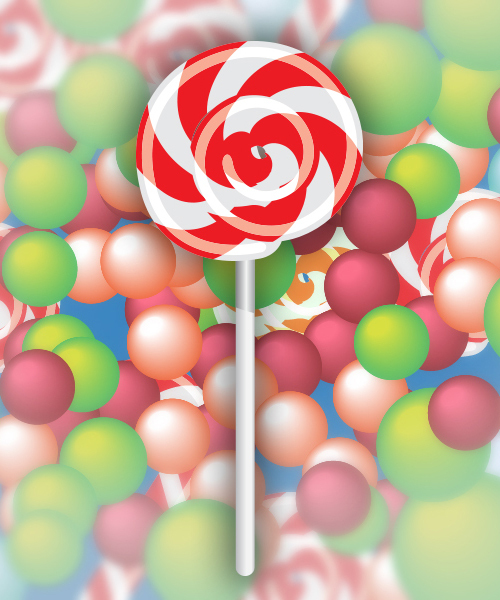 This tutorial show you how to create two delicious candy vectors and lollipop vectors using the basic tool and the Brush Strokes Panel. You will learn to create some basic shapes, spirals, create new brushes, and then edit them to perfect sweetness. 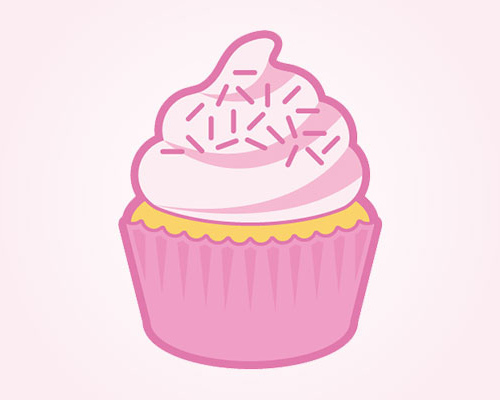 In this tutorial you will learn you how to create a delicious cupcake in Illustrator using basic shapes and the pen tool. Now you can savour your treat without the guilt. In this tutorial you’ll learn to sketch it all out with various drawing tools, and render your objects with layered gradients, transparent shapes, and various Blending Modes. By the end of the course, you’ll know how to freely sketch, draw, and paint complete designs in Illustrator without using any additional applications. In this tutorial you will used these techniques to great effect in this artwork, which is based around a lonely bear character who enjoys playing amongst the woods in his time off from fishing and felling trees. 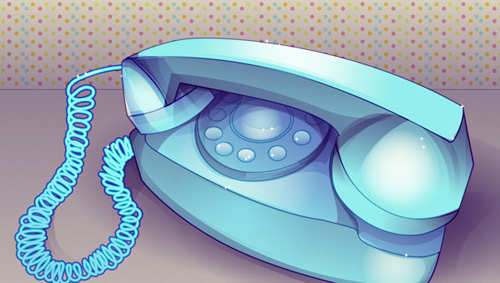 When compared to the original flat artwork, the gradients not only add a zing to the visuals, they also help draw the eye to the central character. 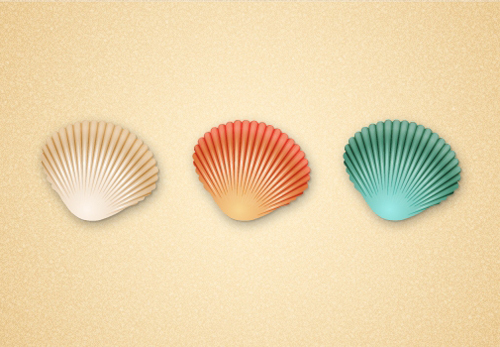 In this new quick tip you will learn how to create a simple seashell in Adobe Illustrator. You will begin with the shape of the seashell which is made using basic shapes, the Rotate option and the Pathfinder panel. To add more depth, you will add two types of shading and also highlights on the surface of the seashell. In this tutorial you will learn how to draw beautiful orchid in a pot. 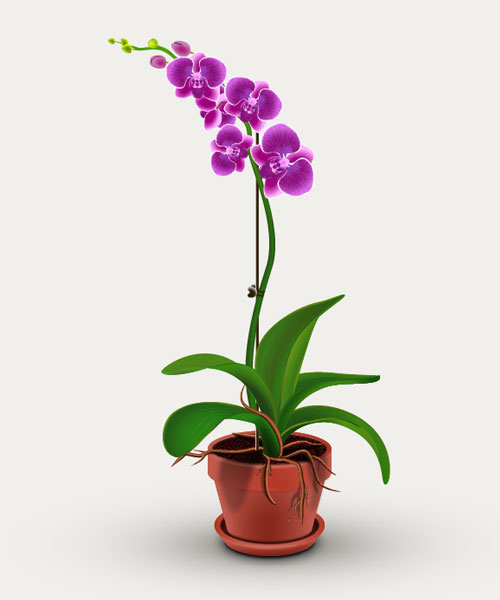 The tutorial is composed of two main parts, creating the pot and creating the orchid plant. You will start from basic shapes, use the techniques that involve the Transform, Blend and with a few effects such as Grain, Spatter, Gaussian Blur you will easily create the shapes that you need. 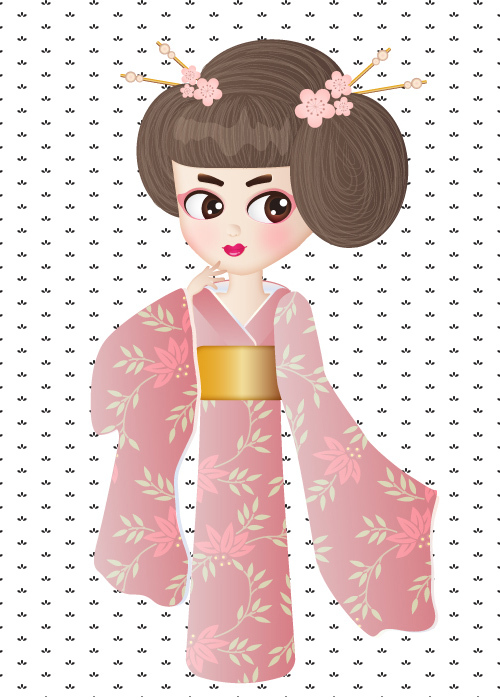 n this tutorial you’ll learn how to build a chibi character from scratch using the Shape Builder Tool (Shift-M), Pen Tool (P), transparent gradients, and more in Adobe Illustrator! 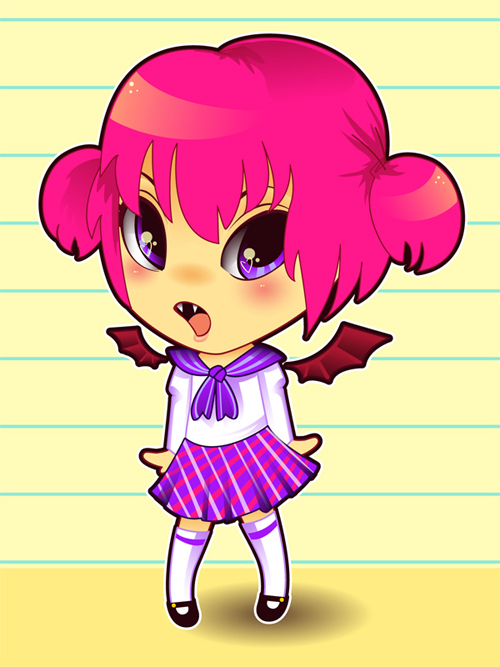 The idea of a chibi character is to diminish the overall form, making it cute, big-eyed, and pretty simplistic. 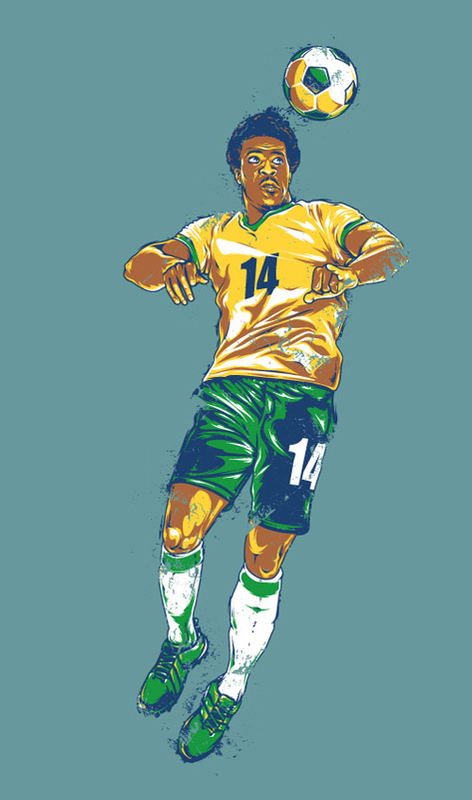 In this tutorial, you will create a 2014 World Cup footballer bright illustration with a retro style effect but with a nod to the hosting teams colors, all in Adobe Illustrator. 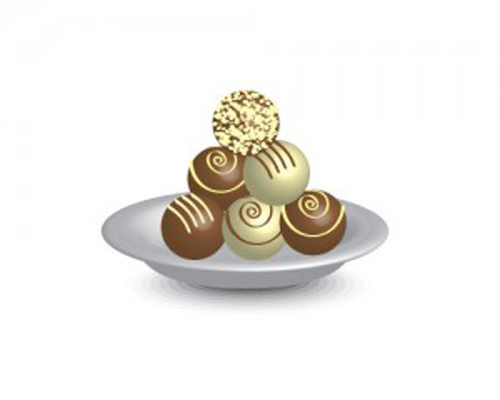 In this tutorial, you will learn how to create a plate of chocolate truffles using adobe illustrator. We will initially start with making a plate using 3d effects and then create chocolate truffles using 3d and design it in 3 different ways. In this video tutorial, you will learn how to design a abstract and colorful logo in Illustrator. In this tutorial you will learn how to setup a simple grid and how to create a a bunch of pixel perfect shape that will help you create the main logo shape. 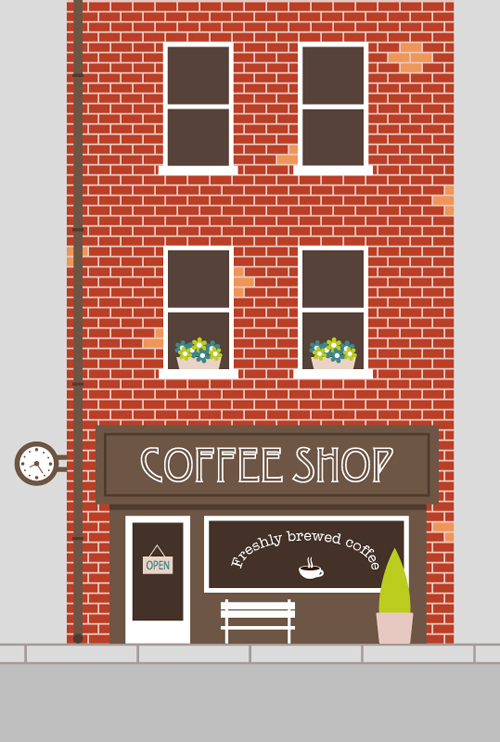 Using basic masking, blending and vector shape building techniques you will learn how to add some subtle highlights and texture. Taking full advantage of the Appearance panel you will learn how to add color, shading and more texture for your background and the logo shape. Finally, you will learn how to add several, tiny, glowing spots.